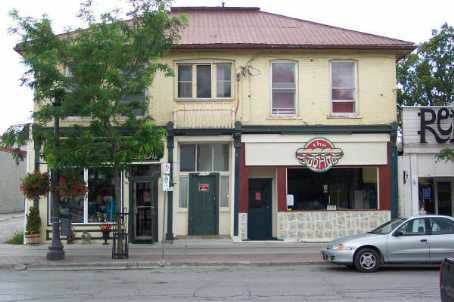 Two Store Fronts Renting For $750. Each And Two Second Floor Apartments Renting At $700. Each Plus Utilities. Located On The Main Corrider Of Beaverton With Excellent Exposure. Steel Roof On Building With Each Area Separately Metered.